Be sure to check out Scott Holmes - he is an unbelievable musician, producer, and composer! 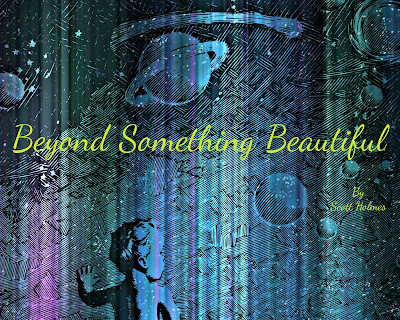 Be sure to download his song Beyond Something Beautiful, a hauntingly beautiful song. 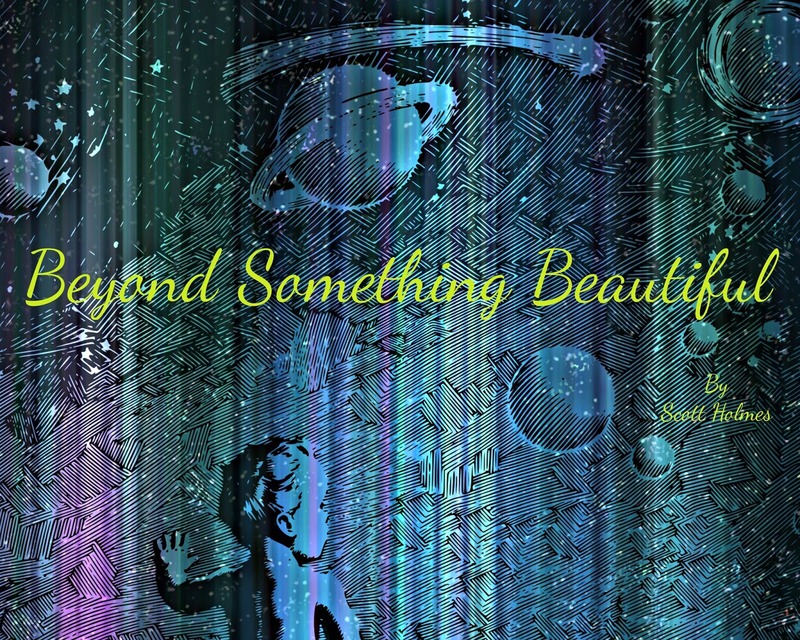 Click here to visit Free Music Archive to download Beyond Something Beautiful for FREE!